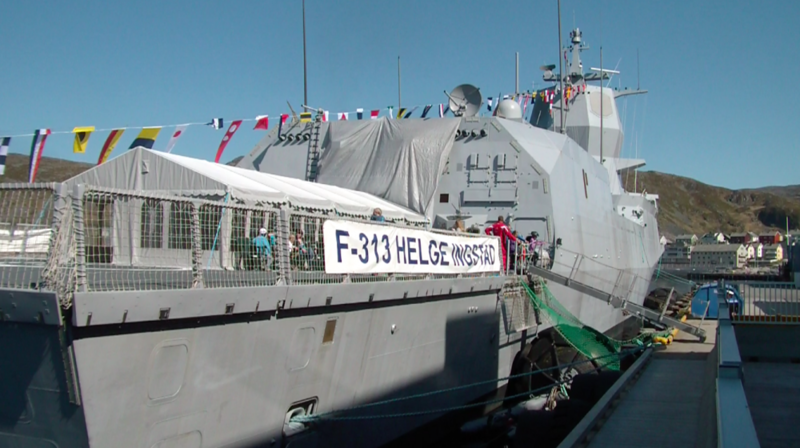 Eirik Walle, with the rescue center, told Norwegian news agency NTB that the collision caused an opening in the frigate's hull and "it is taking in more water than they can pump out". The coastal water where the stricken vessel lies is normally prone to heavy seas, but unseasonably calm conditions prevail. The ship had recently participated in the Trident Juncture exercise, one of NATO's largest training events in recent years.